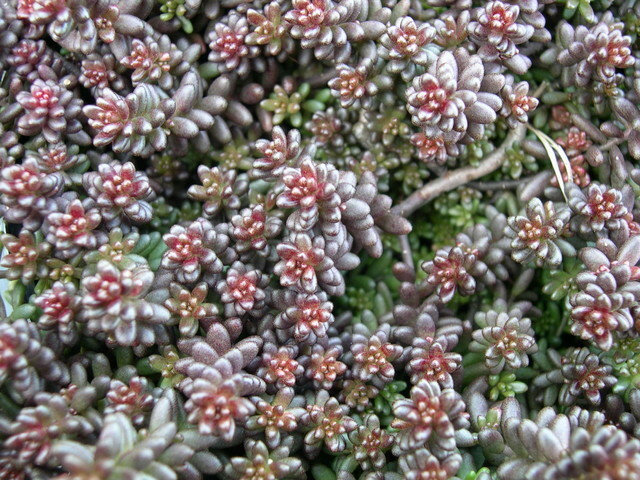 This variety has brown red foliage. Clusters of light pink flowers in Summer. It is considered a tall variety and will open up in the middle with time. Evergreen.